StartLife has an enormous network of startups with inspiring founders. These startups are eager to share their experience with other entrepreneurs. This story is about Thieu Berkers, founder of Farmertronics. 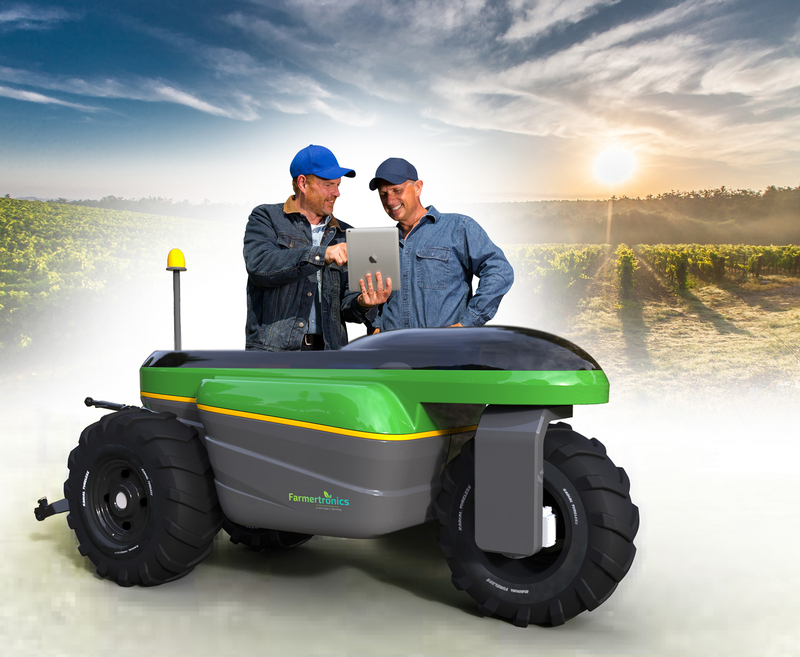 Farmertronics develops an unmanned, clean tech tractor to work the land, not running on diesel but electrically driven. It is a cross-over between the sectors high-tech, automotive and agriculture. Thieu Berkers used to be a hard-core high-tech machine developer at corporates like ASML and BESI in the Netherlands. Though he loved his job, Thieu sometimes missed the connection to his youth: the farm. In his home town his father still used a horse and later on a diesel tractor to work the land, those were the 1960’s. Thieu made the decision to combine his passion for engineering machines and farming as an entrepreneur, in 2012. First, he studied several options like developing a database or applying drones in agriculture. Eventually, developing a ‘riding platform’ or robot seemed the most promising option, because some farmers are in need of a light and fuel saving tractor. Full of courage, Thieu started to develop the robot, called the eTrac, together with two former colleagues. Unfortunately, his friends were less determined to develop a new product, so Thieu had to go on on his own. Defining and building the tractor took much more time than he had expected. It was to be a light autonomous machine running on electricity, which was able to detect and remove weed automatically. The biggest challenge besides funding, was to find a light but powerful battery that would last long enough to drive the eTrac. Now, 5 years later, the development of a first proof of concept was subsidised by Metropool Regio Eindhoven. First the manual mode of the eTrac will be tested. Secondly, vision and GPS-RTK technology will be added for automatic mechanical weed control. This will be tested at a Dutch endive farmer. This farmer is not using chemical weed killers and pesticides; he already controls the weed in a mechanical way but with a heavy and expensive machine connected to a huge tractor. Crossing his field once with this tractor takes him 11 minutes. During these 11 minutes he is just sitting there, doing nothing. At the end of each row he just has to turn his tractor for a next row. In the future he can program the eTrac upfront to control the weed unmanned and automatically with a much lighter robot. As an advice for other entrepreneurs, Thieu recommends expanding network and choosing the right partners. Thieu is developing his machine together with ACE engineering & consultancy, a company that had just the right expertise. A company in Deurne called M. Aldenzee LMB, will help him build a prototype. At the moment, Thieu is focussing on the functional properties of the eTrac. Thieu coordinates a team of 4 students of the Avans and Fontys Hogeschool. They are a valuable help in business innovation and the technological development. 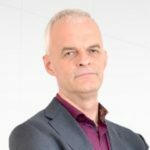 Thieu met Frans Kampers, his business coach at StartLife, at a high-tech conference in Eindhoven. Frans provided him with advice to strengthen his case and Thieu further increased his network in Wageningen.